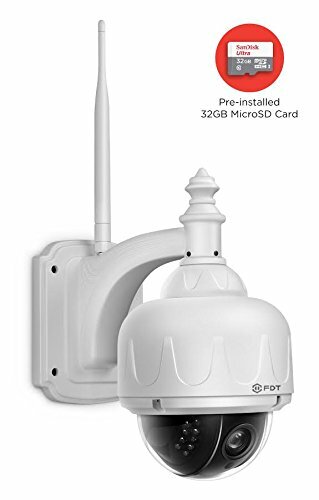 The pan tilt camera is sometimes called a PTZ camera (standing for Pan Tilt Zoom) and is a security camera that is able to capture high quality video footage for surveillance purposes from a range of angles. More versatile than a traditional fixed in place camera, a pan tilt zoom camera allows the user to change the focus of the lens remotely to look at different fields of vision without having to take the camera down and turn it to face a different direction. Ideal for both indoor and outdoor areas, these security cameras are one of the simplest and most convenient ways to thoroughly monitor a home or business premises. Pan tilt cameras come with a number of useful features which make them an excellent choice for both domestic and commercial customers. The majority of PTZ cameras are able to be viewed remotely via a PC or mobile device, allowing users to stay constantly up to date with movements at home or at their business even when they are miles away. Most of the best PTZ cameras also have an auto-track facility, following any moving object within their field of vision and automatically capturing video footage for replay later. PTZ cameras usually also have LED infrared facilities for night vision filming and a powerful zoom to enable crystal clear images with close up or far away. 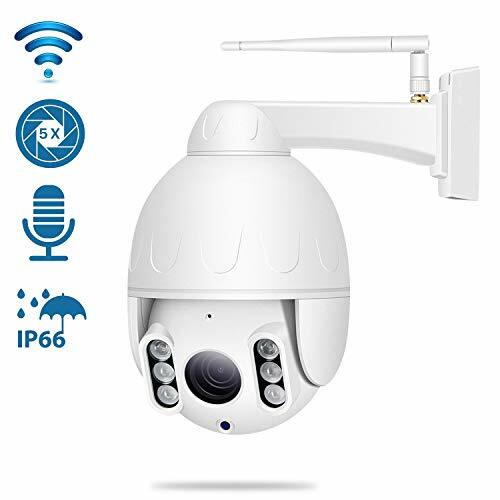 This cutting edge security camera is at the higher end of the market which allows for full 360 degree rotation for a completely clear field of vision. 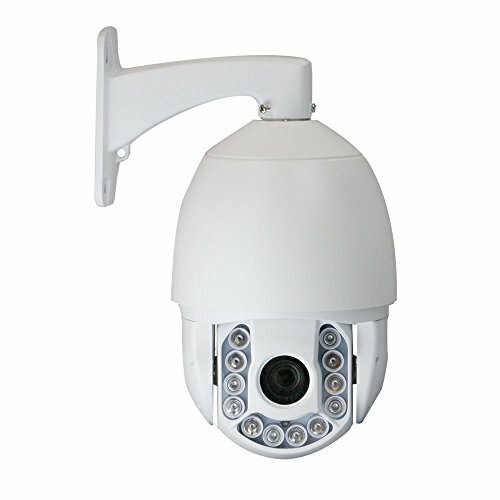 With 1080p definition even during the darkness, this professional security camera guarantees the highest resolution recording with its 8pc IR LED array. This camera also features a useful auto tracking feature so that objects within the field of vision will be followed until they are out of range. This PTZ camera can be remotely viewed via a PC, smartphone or tablet and can be controlled remotely too. The clarity of the images produced by this PTZ camera have been greatly praised, with the zoom being especially effective. 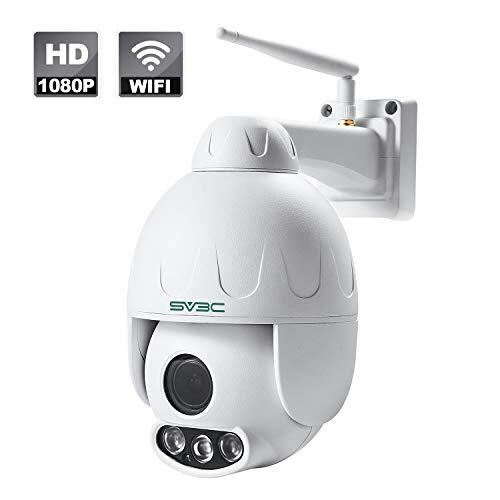 Well built and sturdy, this security camera is weatherproof and is ideal for outdoor spaces where full monitoring is required, which is easy to do with the full 360 degree rotation facility. Images are crystal clear, even at night, and thanks to the warranty and technical support, customers have complete peace of mind when purchasing this product. This camera is a low cost yet highly versatile pan tilt security camera with high definition lenses for crystal clear imaging. Live footage can be accessed remotely by scanning a QR code with a mobile device and 12 infra red LED lights enable clear night vision footage. This camera also features a built in microphone which permits two way communication. This camera has received lots of praise for its useful two way microphone facility the clarity of its images even during night mode. It has been described as easy to use and set up, with remote viewing of footage a breeze via the included QR code. The remote pan tilt zoom facility has been described as being excellent, with a very wide field of vision however there are a couple of downsides, one being that there is a time lag between giving the instruction and the camera actually moving and the other being that no Micro SD card is included for recording footage. This simple and economical camera has integrated Wi-Fi to make it even easier to use wherever it is required. It broadcasts alerts whenever movement is detected and footage can be remotely viewed from a mobile device or PC with the ability to remotely control the pan, tilt and zoom via a tablet or phone. 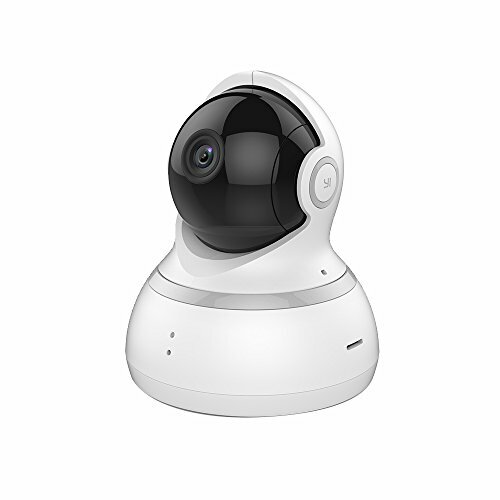 This security camera also has an infrared capacity for excellent night vision filming. This camera can even be used on its own to make video calls in conjunction with a smartphone. Built-in 3C smart card free. 3D voice sound technology It has intuitive and user-friendly operation interface. 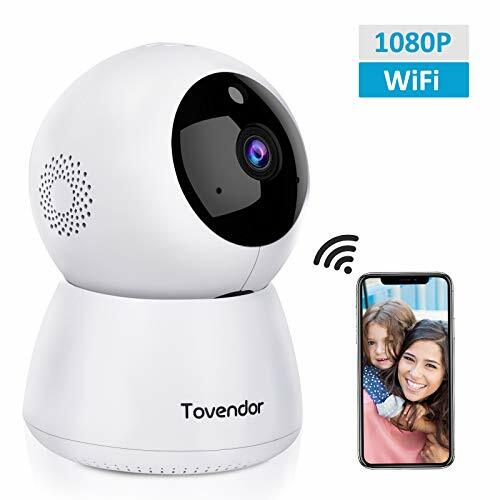 This camera has been described as being easy to use, with the Android and iOS apps being especially praised as being convenient and simple to operate while giving customers peace of mind. As it has two way audio, it allows users to converse with people in close range to the microphone, which is a useful and versatile feature and the image quality has been described as being excellent with efficient remote panning, tilting and zooming. All three of these PTZ cameras have received excellent customer reviews and are all perfect for effective monitoring homes and business. 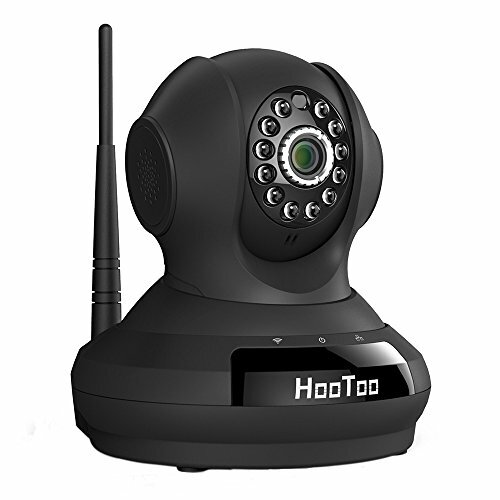 Thanks to their remote pan tilt zoom functions, it is possible to see exactly what is happening while the user is nowhere nearby, and thanks to the auto tracking facilities, all movements are automatically followed. Depending on the customer's budget, they can choose which of these three options best suits their needs.